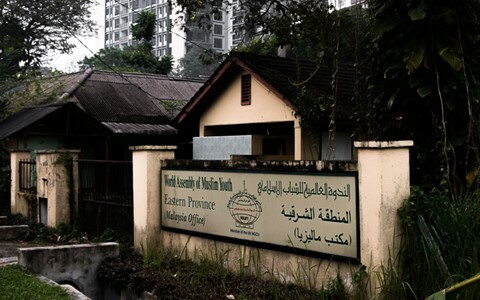 This is the site of a new international school located within 5km from the center of downtown Kuala Lumpur. The area, including this property used to be owned by the public works department. In the 1970s this property and the surrounding houses were occupied by engineers and technicians responsible for the city's road system and water supply. Now high rise developments encircle the block.